China Quality Certification Center (CQC) has signed the Strategic Cooperation Agreement with Ziroom (自如) on January 22, which shows the cooperation of both parties on the standardization of apartment rental industry. Jan 24, 2019 /EqualOcean/ - According to China Quality Certification Center's official website, China Quality Certification Center (CQC) has signed the Strategic Cooperation Agreement with Ziroom (自如) on January 22, which shows the cooperation of both parties on the standardization of apartment rental industry. Ziroom and CQC held the discussion meeting on the healthy and sustainable development of the apartment rental industry. The leaders from State Administration for Market Regulation, China Consumers' Association, Beijing Municipal Commission of Housing and Urban-Rural Development, Beijing Real Estate Agency Association, China National Institute of Standardization, China Quality Certification Center and Ziroom has joined the discussion. With the experts on the marketing side, consumers' side, agents' side, standardization and qualification, the discussion is valuable to the apartment rental industry. The outcome of cooperation and discussion is worth expecting and the reasons are listed below. 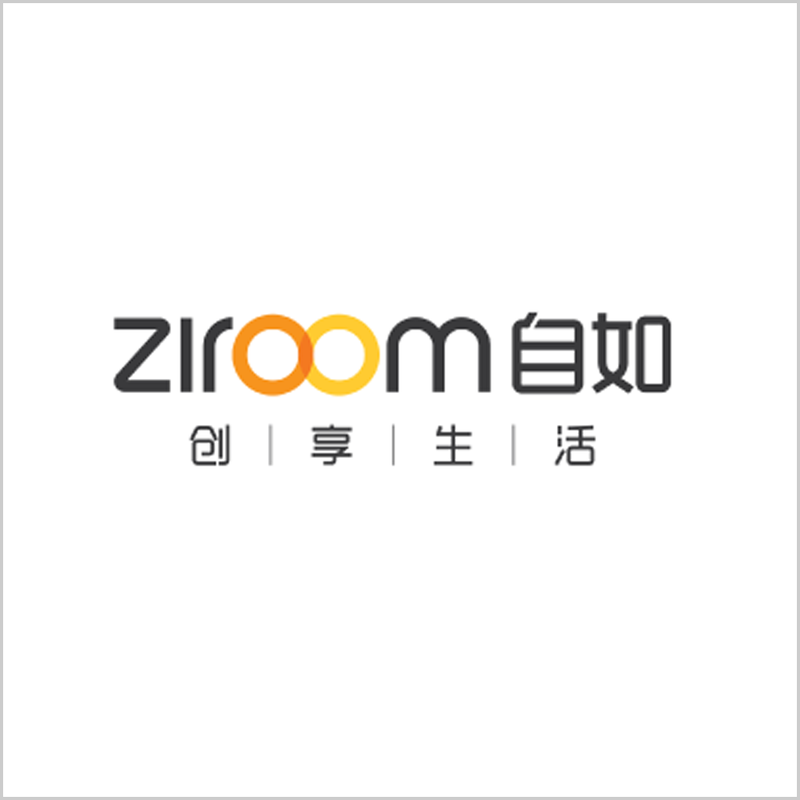 Ziroom, the company which is famous for its one-stop service for the tenants and precise remodeling and design in China, previously has been caught providing formaldehyde contaminated apartments to the tenants several times. September 2018, Ziroom is even sued for the death of a tenant for the formaldehyde issue. Even though Ziroom is not guilty as there is no clear correlation between the death and formaldehyde issue, Ziroom built its air quality detection system called Deep Breathe in October 2018. One month later, Ziroom upgraded its Quality Control Model to Total Quality Management and started to expose its supply chain and refurbishing process to the public eye. This time, the cooperation with CQC and the discussion with various organizations show the willing of Ziroom to provide better and standardized service to the tenants. The Millennials is the happiest generation in China, as this generation grows up in the environment of China's rapid economic growth. With no memories of hunger and poverty, this generation grows up with internet and mobile phones, they have a high standard for their living quality. According to the figure The Age Distribution of The Tenants in China below, 24% of the tenants have the age below 25, most of the tenants are 25 to 30 which covers 48%, and there is only 28% of the tenants that are above 30. As we can see, most of the tenants are the Millennials, which provides the new opportunity for the apartment rental industry. Hence, the internet industry grasps the customers' needs. Different from the traditional intermediary leasing model, Ziroom is an O2O company that provides professional housing asset management services. This O2O company leases the apartments from the owners and provides the precise remodeling and modern management to the tenants, which satisfy the high standards of the Millennials. Also, O2O companies like Ziroom provides a set of leasing solution and management for the tenants like bi-week housekeeping service, monthly installments of rents, Wi-Fi and other fees automatic separation, which provides convenience for the tenants. Hence, the new leasing model is becoming popular in China. However, the model gradually shows the defects and risks as the author listed above. It is necessary and urgent for the industry to standardize the apartment rental industry. In China's floating population development report 2018, the floating population change has mainly three stages and the detailed data is shown in the chart below. The first stage is from the early 1980s to early 1990s, the average yearly incremental rate is 7% due to the removal of the restriction on the floating population. The second stage is from 1990 to 2010, the average yearly incremental rate reaches 12% as the Chinese economic reform creates better employment opportunities in big cities which attracts the labor force. The third stage is from 2010, and the floating population is quite stable and stays around 245 million. From 2010 to 2015, the floating population incremental rate dropped to 2%, and the floating population decreases a little from 2015. The stabilization shows the floating population has a large probability of reaching its highest point. Also, China has a 58.5% proportion of urban population according to the official data, which shows the urgent need for apartment renting in big cities. With the two reasons above, it is the best time for the government to standardize the apartment rental industry on a macro level. As analyzed above, with the real data and experience provided by Ziroom, and CQC's standardization and qualification experience for years, the cooperation of Ziroom and CQC could bring a healthier development of apartment rental industry in China.